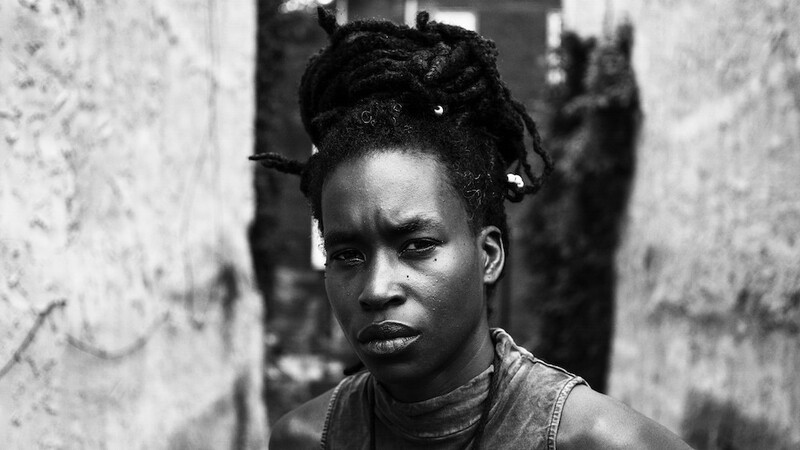 Liquid Architecture welcomes to Australia for the first time Black Quantum Futurism (BQF), the radical Philadelphia-based collaboration of musician and poet Camae Ayewa (AKA Moor Mother) and writer and activist Rasheedah Phillips. As BQF Ayewa and Phillips mobilise the revolutionary potential of Afrofuturist thought to manipulate and reorient perceptions of the past and present in ways that make alternative futures imaginable. Their vision derives its facets, tenets, and urgency from science-fiction, futurist traditions, and Black/African cultural traditions of consciousness, time, and space. BQF’s work incorporates workshops, radical pedagogy, community activism, DIY art practice, writing and experimental music. We acknowledge the Muwinina people as the custodians of the land in which this event takes place, and we recognise that sovereignty was never ceded. We pay respect to those that have passed before us and acknowledge today’s Tasmanian Aboriginal community. We pay our respects to their Elders, past, present and emerging.